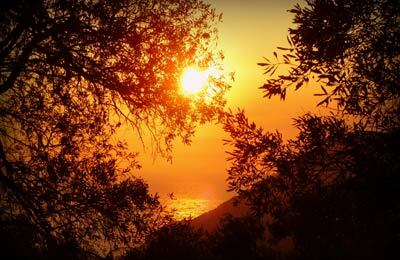 Lixuria Ferry Port is located in Cefalonia, and is the second largest town on the island. Ferries from Lixuria sail to Killini in Greece with the operator Ionian Ferries. You can find a list of sailing times and departures below alongside a list of our best prices. Ionian Ferries offer quality service on numerous routes around the Ionian Islands, including Lixuria to Killini. 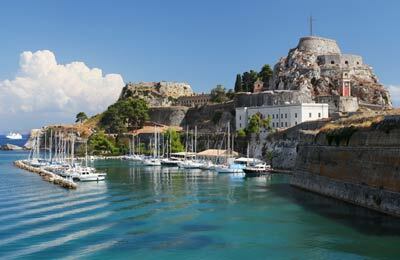 The company also operates from the other ports on the island of Cefalonia, Argostoli and Poros.